Nebraska 4-H aims to increase the quality and quantity of out-of-school time programs that address community needs. Delivered by 4-H staff or trained volunteers, afterschool experiences combine 4-H resources with community-based organizations and offer high-quality care, education, and development experiences to youth. in Nebraska participate in 4-H afterschool programs each year. Out-of-school time programs are offered outside of school hours and include afterschool programs that are usually held between 3-6 pm in a school or other community center. Programs are typically available to youth in Kindergarten to 12th grade and youth do not need to be an enrolled 4-H member to participate in a 4-H out-of-school program. However, some afterschool programs are also 4-H clubs and may require official enrollment. 4-H Afterschool increases the quality and quantity of afterschool programs, which provide a safe environment for expanded learning opportunities. To accomplish this, the focus is on improving the ability of program staff to offer high-quality care, education, and developmental experiences for youth. 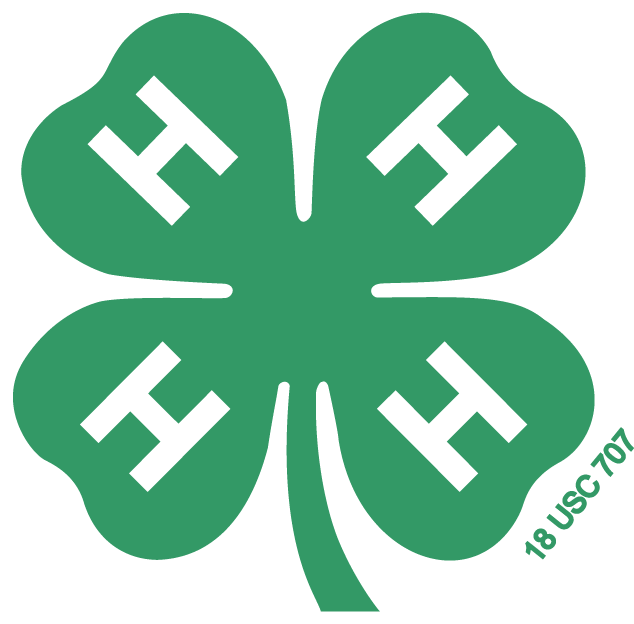 The University of Nebraska-Lincoln Extension 4-H Youth Development Program offers training materials and support to help program staff increase their ability to use positive youth development principles, and to help providers access quality 4-H program activities. Youth do not need to be an enrolled 4-H member to participate in most 4-H afterschool programs. However, some afterschool programs are also 4-H clubs and may require youth to be officially enrolled. 4-H afterschool experiences are offered during the time children and youth are out of school and their parents/guardians are in need of safe, healthy, caring, and enriching environments that offer expanded learning opportunities for their children. This includes before and afterschool hours, teacher in-service days, school holidays, summer months, and weekends. These programs reach youth from kindergarten through twelfth grades and engage youth in long-term, structured, and sequentially-planned learning experiences. 4-H afterschool programs are designed on principles of youth development, address the interests of youth, and help develop their physical, cognitive, social, and emotional skills and abilities. These programs are delivered by 4-H staff, trained volunteers, or another community-based organization. Is a sequential and varied learning experience supporting the school curriculum. Uses experiential learning (learning by doing) as a primary teaching approach. Shows evidence of fostering the Essential Elements of 4-H Youth Development. Includes planned opportunities to learn and apply life skills such as leadership, citizenship, community service and public speaking. Provides experiences to develop in-depth knowledge about one or more of the seven Nebraska 4-H content priorities. Provides programs, curricula, and procedures that are based on research and are developmentally appropriate. Provides participants and volunteers access to resources of land-grant universities and to county, state, and national 4-H opportunities. Fosters youth-adult partnerships that encourage active involvement and participation by youth and adults. Provides safe and healthy physical and emotional environments. 4-H afterschool programs are coordinated by county 4-H programs. To learn more about specific opportunities available in your area, please contact your local Extension office.